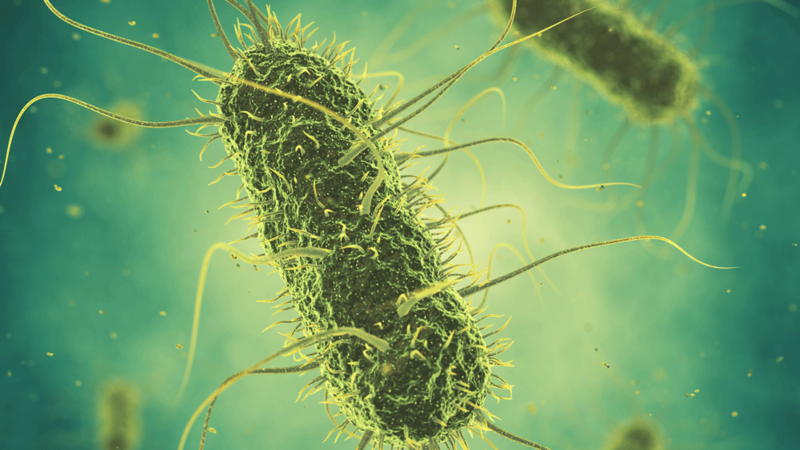 Research and development of the CERTUS Environmental Salmonella assay begins, providing an in-house solution to detect one of the world’s leading causes of food-borne pathogen illness. As with the CERTUS EL test, the CERTUS Salmonella assay is being designed to run in a single enrichment media, homogeneous no wash format. This means that no sample manipulation is required and that the assay tube never has to be opened once the sampling swab is inserted. The assay will be delivered in a Bio-Lock™ tube/cap design that cannot be opened after enrichment begins thus securing the environment from accidental contamination. This feature, combined with the target time-to-result goal of less than 24 hours, enables food producers to move testing on-site for significantly faster results. Reagent research and development is being conducted in collaboration with CERTUS research partner, Solus Scientific, a UK-based food pathogen assay developer. Solus Scientific is the developer and manufacturer of their own Listeria, Salmonella and E. coli ELISA designed for large volume sample processing. Solus is also the assay development partner for the CERTUS EL assay used in the CERTUS System which is currently seeking AOAC validation.